Sola scriptura. Sola fide. Sola gratia. 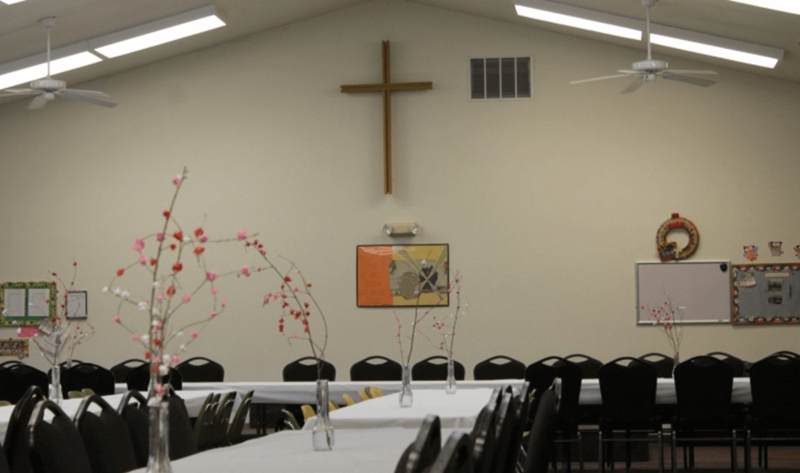 Copyright © 2019 St Andrew Lutheran Church.